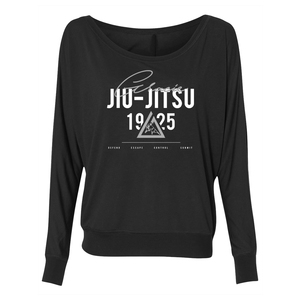 Longsleeve Flowy Signature Tee (Women) View Sale! 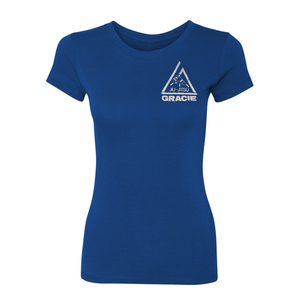 Orion Dolman Tee (Women) View Sale! 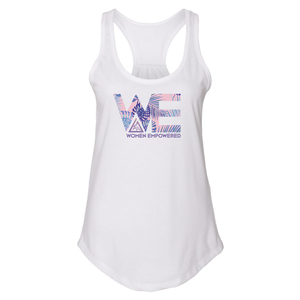 WE Tropical Tank (Women) View Sale! 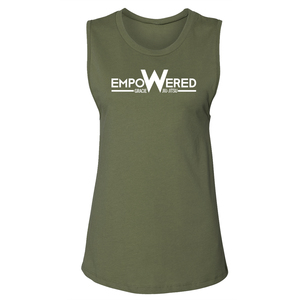 WE Green Tank (Women) View Sale! 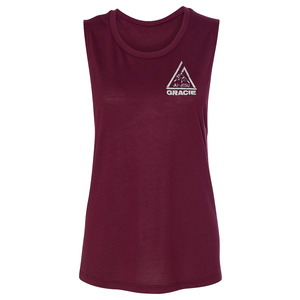 1978 Maroon Tank (Women) View Sale! 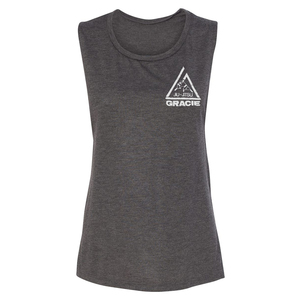 1978 Charcoal Tank (Women) View Sale! 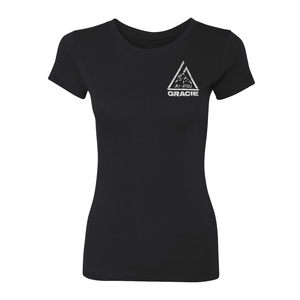 AV Skyline Tee (Women) View Sale! 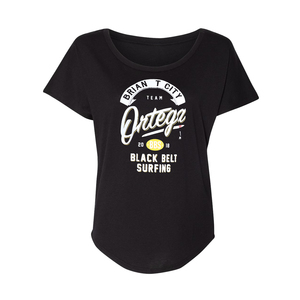 Team Ortega Tee (Women) View Sale! 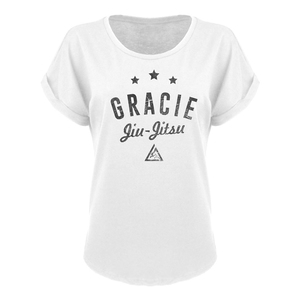 Vance Tee (Women) View Sale! 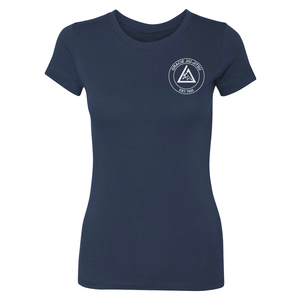 Navy Classic Tee (Women) View Sale! 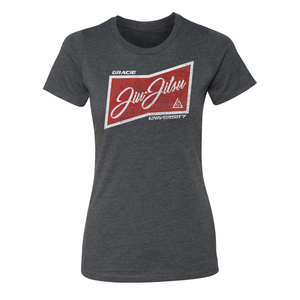 1978 Tee (Women) View Sale! 1978 Blue Tee (Women) View Sale! AV Basic Muscle Tee (Women) View Sale! 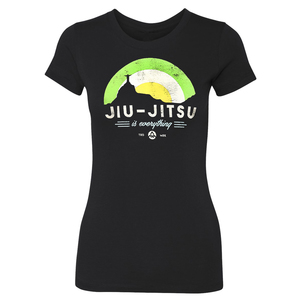 AV Women's Basic Tee View Sale! 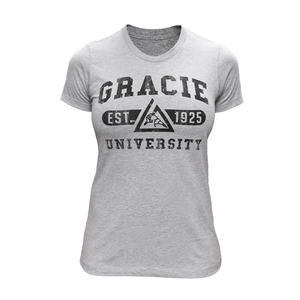 Gracie University (Women) View Sale!